The long serving RAAF Orion Aircraft are nearing the end of their usable life and the replacement aircraft chosen is the Poseidon. The new aircraft are larger than the Orion and as a consequence, require a larger hangar and runway facilities. To assist in identifying and damage and prior to the commencement of construction of significant new infrastructure required, a Dilapidation Survey was undertaken of the existing facilities. 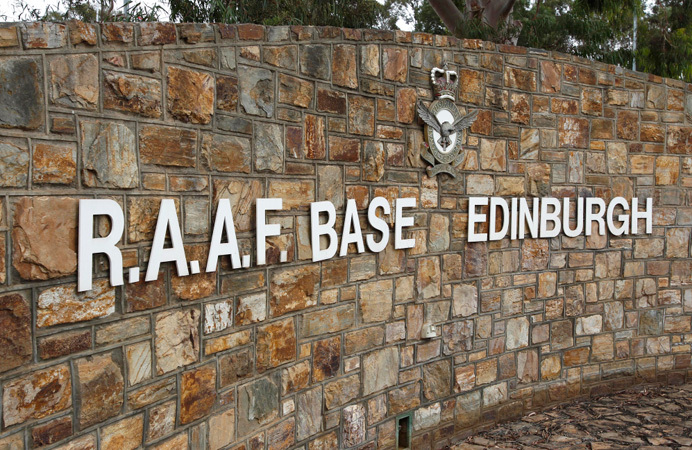 The RAAF base is a highly sensitive and secure area and specific written authority was granted by the Air Chief Marshal prior to commencement of the survey. It is worth mentioning that all photographic recordings undertaken in any given day were surrendered to the RAAF Security for overnight vetting and so the cycle began the following day.